There have been at least two reports in the past ten days of dogs dying of strychnine poisoning after ingesting potpourri. A case in Indiana involved potpourri imported from India by a company in California and then sold at the owner’s local Walmart. The owner of the deceased dogs (two Cavalier King Charles Spaniels) is working to have the product removed/banned. Case studies by an English lab on toxic potpourri from India note that the tree, Strychnos nux-vomica, is native to India and is the chief commercial source of strychnine. If you have any kind of potpourri in the home, please make sure it is inaccessible to both children and pets. Even if your potpourri doesn’t contain strychnine, it can cause an obstruction in the pet’s intestine if ingested. 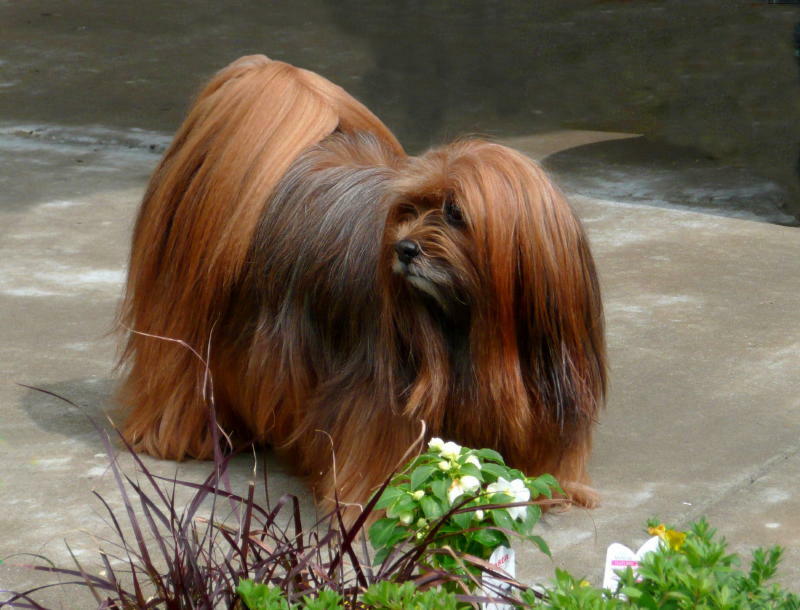 UPDATE: This site … Pets911 … contains more information on the potpourri as well as links to other sites referencing the incident and original email which was circulated by Karen Cantner, who is a show breeder of Cavalier King Charles Spaniels out of Evansville, IN. Last week my 9-month-old shepherd-mix puppy also was poisoned by a similar product, which I purchased at a Big Lots store. She only ate a few pieces of it and became violently ill, then exhibited the same neurological symptoms described in this article. Fortunately, she was able to make a full recovery, but people should be warned about potpourri poisoning.